We tried the brand new, just opened today, Final Frontier puzzle room at Missing Pieces. 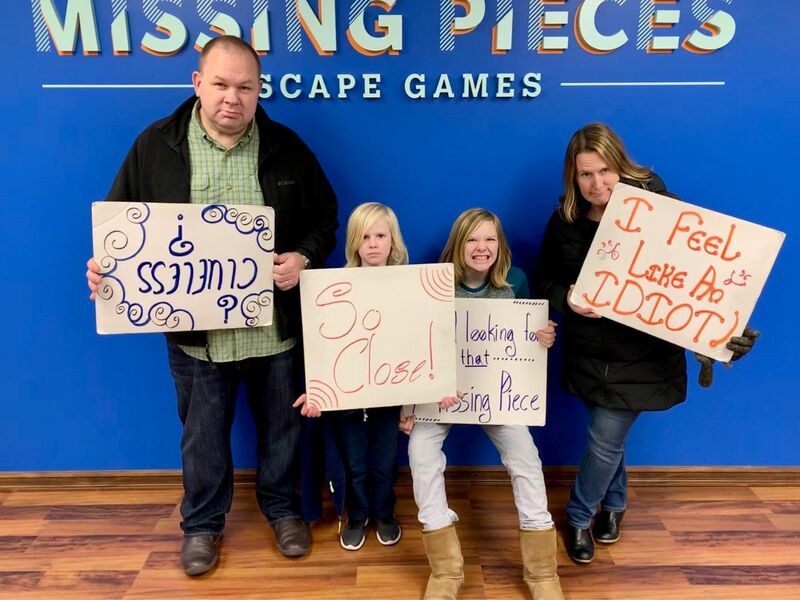 We didnâ€™t solve it ðŸ˜², but really liked the room. We did not get the description of what we missed so we can come back and try again.